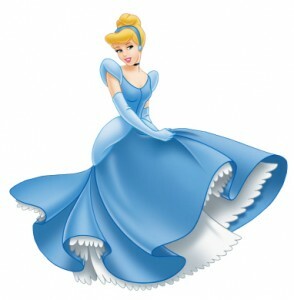 In 2010, Disney bought a pitch from The Devil Wears Prada screenwriter Aline Brosh McKenna for a live-action Cinderella; a project that was reportedly worth a cool $1 million. Now, Chris Weitz (The Golden Compass, About a Boy) is rumored to be in talks with Disney to re-write the script. Weitz, who also directed 2009’s Twilight film “New Moon,” was also nominated for an Academy Award for About a Boy. Mark Romanek is slated to direct the live-action film. We’ll be sure to bring you more news about this project as it’s developed further.